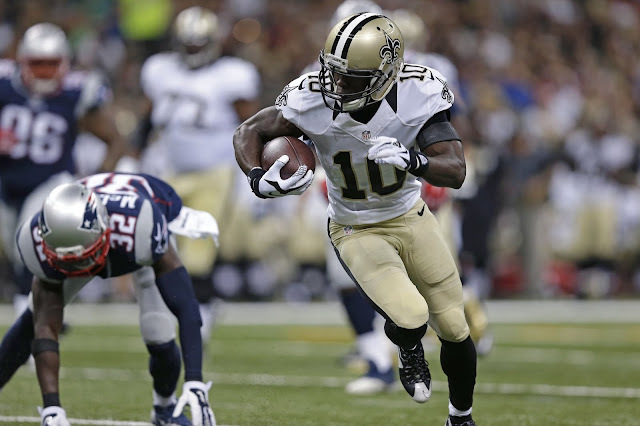 Brandin Cooks will be sticking around in New England for more than just one year, as the team has picked up the newly acquired wide receivers fifth-year option. Keeping Cooks in New England past 2018 isn't surprising, considering the Pats gave up a first-round pick to get him from New Orleans. Speaking of that pick, the Patriots cleverly trolled the NFL Draft by posting a picture of Cooks on draft night. Even when the Patriots aren't involved, they win.